Week 1 Oltulelei Community Bridge: Greetings from the Field! Bridging the Gap Africa is excited to announce that construction of the Oltulelei Community Bridge has officially begun under the guidance of Matthew and Debora Bowser. Matthew is a professional Bridge engineer and BTGA’s Kenya Country Manager; his wife Debora is an adviser in soil erosion. The Oltulelei Community Bridge will be a 55m span M-Type suspension bridge, BTGA’s longest M-Type suspension bridge to date! It will provide an essential crossing over the formidable Sand River. The Sand River separates the local Oltulelei community from the necessities of life and is gravely dangerous to cross in the rainy season. This beautiful bridge will save lives by preventing drownings and bring social change by linking the community with economic opportunities, education, and healthcare. Oltulelei is located outside the Maasai Mara of Kenya. 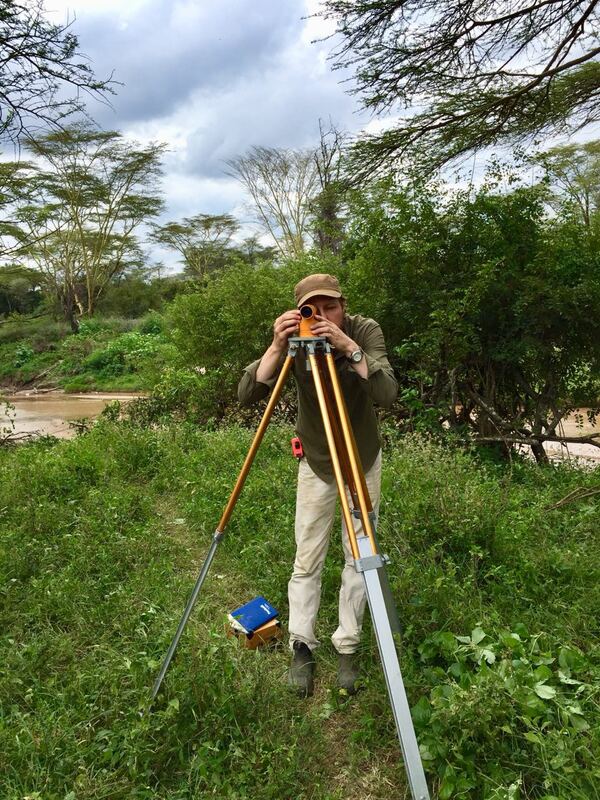 The project was delayed due to the rainy season, but our team arrived at the Oltulelei Bridge site ready to tackle the project. The first few days were spent removing weathered/ fallen limbs and branches to fence the riverbank, laying foundations for the tents, kitchen, tool shed, and utilizing infrequent household items for a makeshift bathroom…. Sparing the details, but it involves buckets and plastic bags!!! 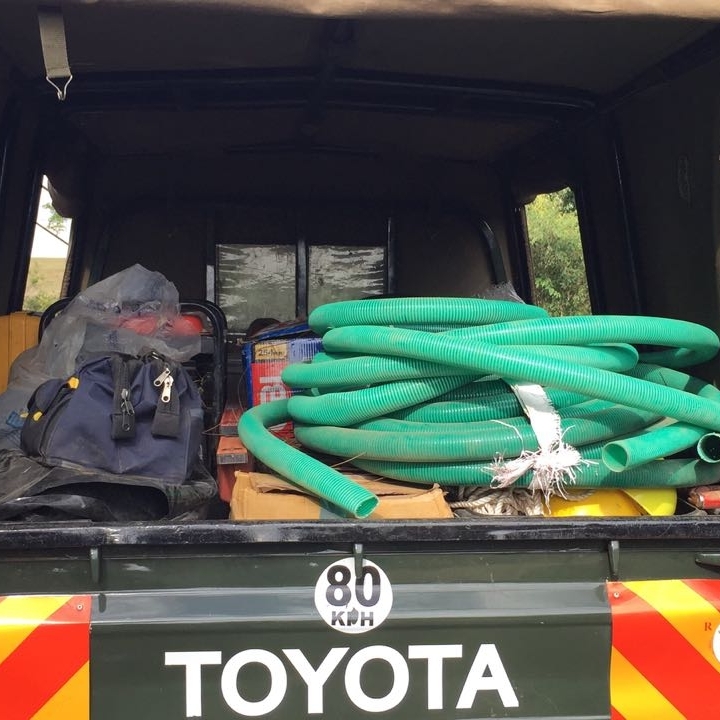 Over the following days, the team loaded JACO, BTGA’s work truck with more supplies, prefabricated materials, and a cement mixer in Kitale, located in Western Kenya, and made the 10-hour journey over many unpaved roads to deliver it to the bridge site. So, after a long week of digging, driving loading/unloading and setting up camp, everyone was exhausted. As the sun went down on day 7, the camp was completed, and the BTGA team settled into their new home. Matthew reported, “we had some delays and unexpected curve balls during the first few days, but we were delighted that we managed to get our tents up before sundown today and have a place to sleep!” July is Kenya’s coldest month, and average annual temperatures fluctuate between 52 - 76 C/ 11 - 26ºC, giving Maasai Mara a similar climate to northern California. “This place is freezing cold at night... and yes, I am Canadian! !” said Matthew. 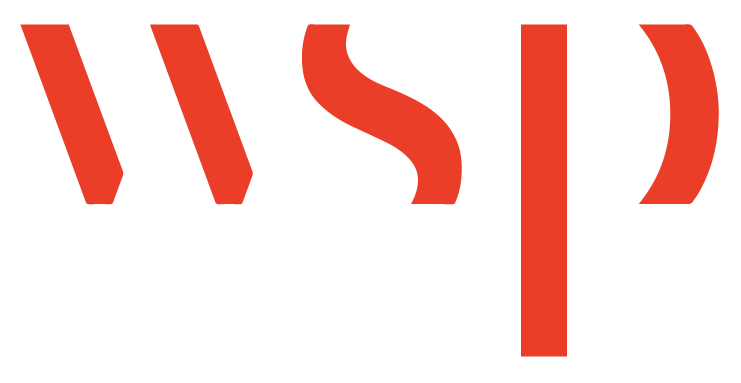 A very sincere thank you to all of the donors for the 2017 BE A BRIDGE Fundraiser that was hosted by our Proud Partner, Initiative 360 and for the matching funds provided by WSP Canada! We express our most profound gratitude for your support of this project!